New year, new innovations, new technology, and new living! 2019 has started on a high note pushing us a step forward to embrace smart ecosystem. A decade before, we knew the technology was changing the way we perceive life but who would have thought that the transformation would be so vital that it would just change the way we function. CES started on high, where shiny gadgets were put on display leaving everyone stunned. From laptops getting interesting features to 8K TVs literally dominating the industry to some epic revamps in the Virtual Reality world, there was something or the other that left everyone fascinated. CES is not a commercial event and brings best innovations out there waiting to be unveiled. If inventions didn’t take place tech till now would have turned into boredom. Keeping in mind how tech plays an important role in our lives, Entrepreneur India brings you the list of best gadgets that were launched at the CES 2019. 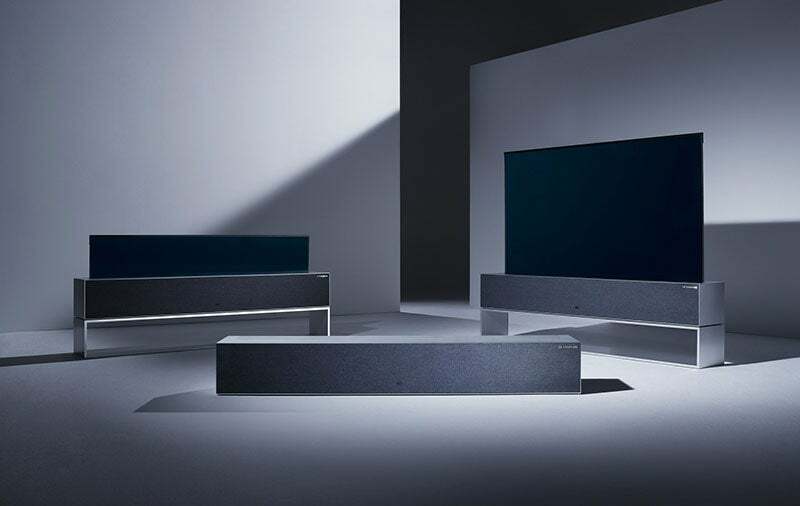 This year was all about 8K TVs. Leading the field was Samsung’s 75 inch Micro LED 4K TV. What makes it ace the game is its modular feature! Within moments the LED TV becomes bigger adding a modular panel. Though the price is hefty, the experience is indeed worth it. Wonder what is R all about? It stands for rollable as the base rolls up when not in use. Introduced last year, this TV is finally out there for a grab. 3mm thick, this deep black rollable design is a beauty to own. Designed for small working space, this monitor is every man’s dream. Very thoughtfully made, this is the perfect piece that can be propped up against a wall space and easily extended as per use. It is everything that your normal desktop isn’t. The Korean electronics giant has done it once again. While this ain’t a piece everyone can buy (unless you have a money tree in the literal sense). This TV by LG is one of the best inventions which comprises of over 250 curved LG OLED TVs and wait till you play an action-packed video on it. To take its already successful model a notch higher, Dell just had to reposition its webcam and they were done. Rest everything with XPS 13 is almost the same but they have upgraded it with Intel 8th-gen chips. Hands down to this gaming laptop that is the perfect definition of a powerful piece. Compared to the last edition, this one has NVIDIA’s ridiculously powerful RTX 2060, 2070, or 2080 discrete graphics, stronger speakers, support for up to 64GB of storage. Well, this might sound like a dream but Razer has managed the job pretty well. Samsung seems to be taking the laptop game seriously. 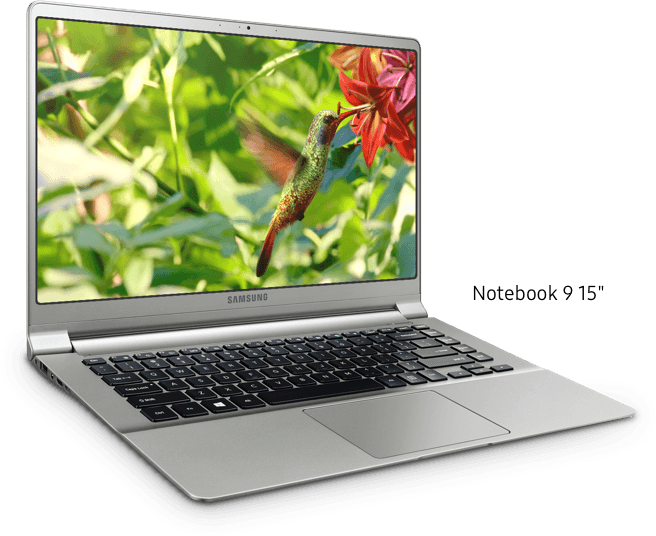 Its Notebook 9 Pro (2019) isn’t just eye candy but also has some amazing features like ports, tactical keyboard, great power, thin display bezel. You don’t often see bigger brands making their smartphone display at CES, which automatically opens the door for a lesser known brand. Honor this year used the platform for their perfect leverage unlocking View20. What makes it great is a hole punch display, triple camera, powerful Kirin 980 chip and more. Facebook-owned Oculus’s third VR headset, the Quest is here and boy it is something beyond anyone’s imagination. This gives you altogether new experience, making it worth every penny. Health now days are an important facet of life. ECG became a part of people’s routine when it was launched with Apple Watch Series 4. But what if you could access ECG without owning an Apple watch? Sounds like a plan, isn’t it? Withings Move ECG is a watch that comes with ECG readout and it is cheaper than Apple. Though the only drawback is you can’t receive notifications and it doesn’t have a touch screen but then it’s worth it.